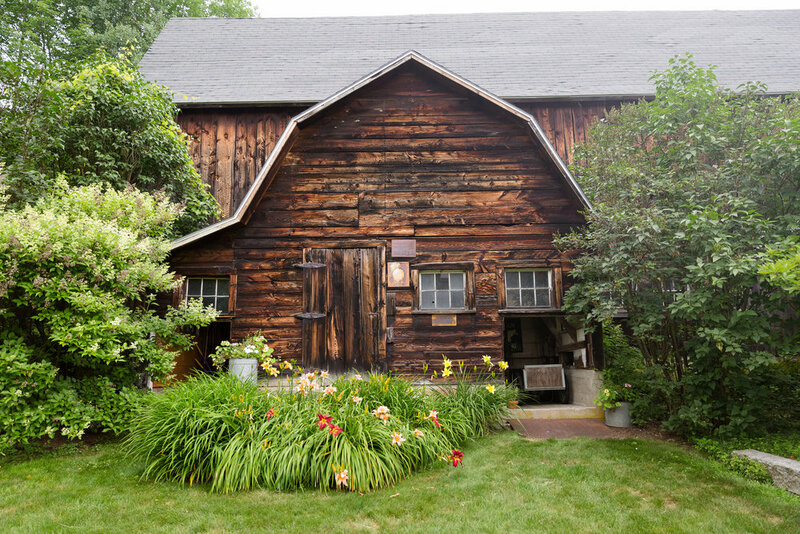 The Barn At Happy Hill is the only wedding venue of its kind in the Upper Valley region of New England. A traditional Vermont hill barn built in 1895, Jeff Reed gave it new life in 2016 when he honored a promise made to his daughter four years earlier―he would restore the old barn on their property, so she could be married within its walls. Jeff and his wife Elizabeth had spent two years researching and consulting with professional wedding planners, electricians, caterers, and local historians before work began. Over a period of eighteen months, Jeff lovingly transformed the building into a magnificently authentic restored structure. 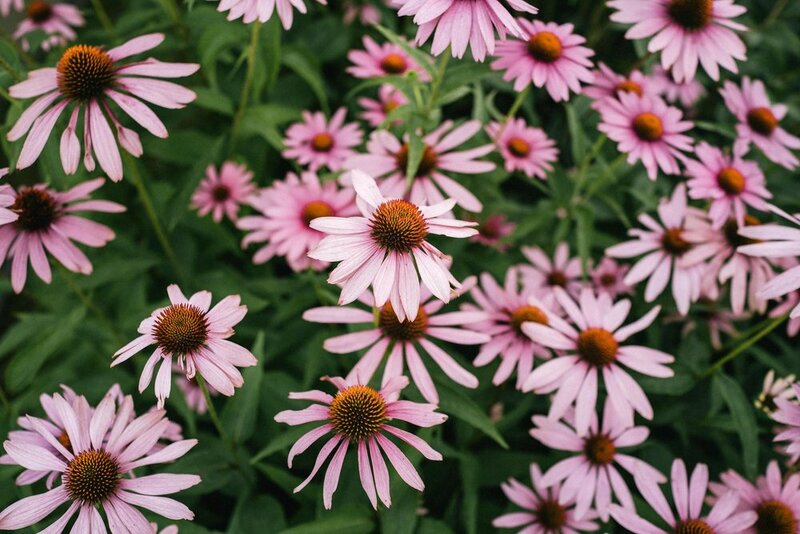 Set in the hills of Norwich, Vermont near Hanover, New Hampshire, Dartmouth College and The Tuck School of Business, the barn nestles between beautifully maintained gardens that bloom with the seasons. Its walls allow in natural light, the sounds of the countryside, and the occasional bird or two who decides to join the party. Jeff refurbished it to modern specifications while maintaining its original charm. A professional space for rental equipment, designed in consultation with local caterers, sits within the main structure to provide a place to prepare food and drink for all events. The barn boasts a wide pine dance floor and enough electricity to make even the most boisterous wedding band happy.